On March 20, 2018 the Latin American Private Equity & Venture Capital Association (LAVCA) announced the winners of the 2018 Latin American Private Equity Awards. A panel of institutional investors selected Victoria Capital Partners as the winner of the 2018 Social Responsibility PE Deal Award for its investment in building materials company Corona Industrial. 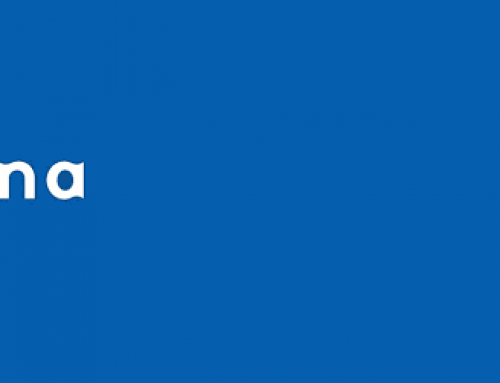 Corona Industrial is a leading building materials company in Latin America, with over 125 years in operation. It manufactures, distributes and markets plumbing products, tiles, paints, plasters, adhesives and other building materials. 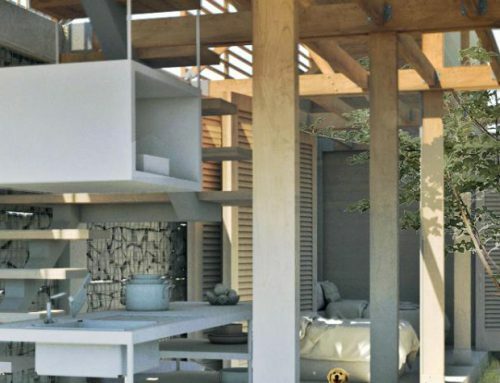 The company dominates the home building and refurbishment space in Colombia. 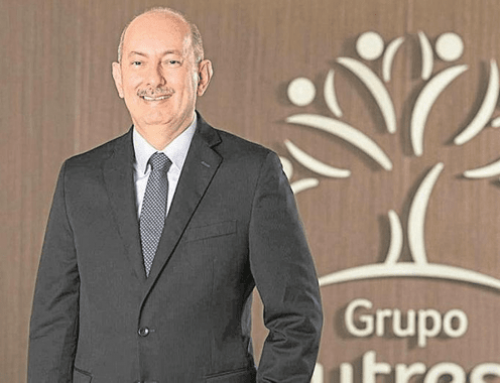 In addition to its strong market share in Colombia, it has been successful in implementing its expansion strategy through the region. With 29 manufacturing facilities, Corona has a workforce of over 7,800 direct employees across Colombia, Brazil, Central America, Mexico and the United States. 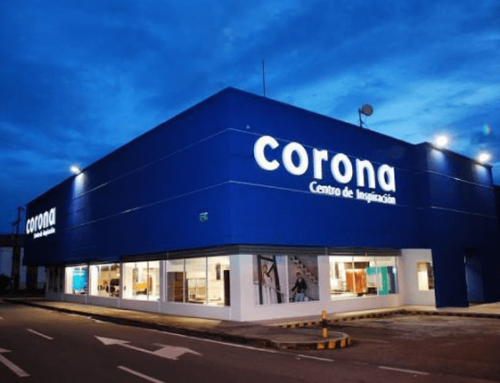 In addition to manufacturing, Corona markets its products under 14 brands, through its retail chain of 45 stores in Colombia and exports to 50 different countries across five continents. ESG has been a cornerstone of VCP’s mission since it was founded in 2006. During the due diligence process, in addition to the regular business and financial review, VCP also vets and reviews investments based on social, environmental and governance criteria, often hiring outside specialists. VCP uses a structured framework to support and implement high standards for environmental, social and governance within the macroeconomic, regulatory, and cultural context of the South American region. The ESG analysis continues if a company receives backing. The fund’s managers monitor ESG on an ongoing basis during the life of the investment. VCP seeks to follow and adhere to IFC Performance Standards on Environmental and Social Sustainability. VCP also works directly with its portfolio companies to guarantee that the companies adopt policies that have a positive social and environmental impact, while upholding strict, international governance standards.